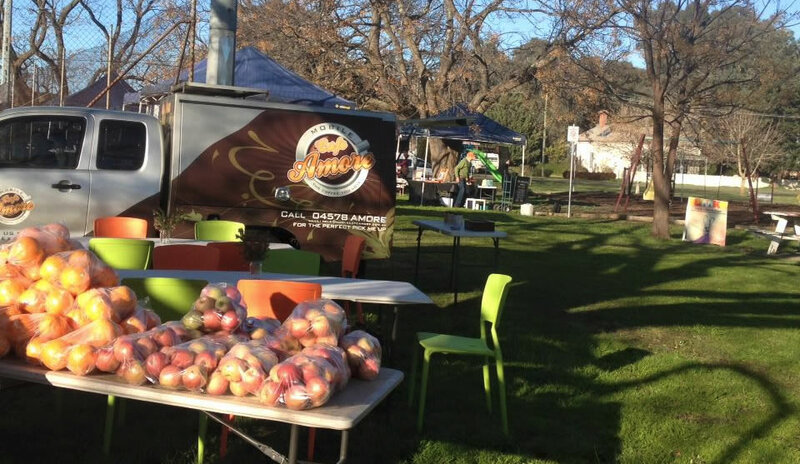 Just over an hours drive from Melbourne, the Avenel Produce and Craft Market well worth the journey. Fresh local produce, local wine tastings and sales, home made chocolates, beautiful wildflowers, shiatsu massage, plants, hand made jewellery and craft, bush art, metal sculptor, poultry and lots lots more. The market also features a Free Kids' Art Table and regular live music. Close to the picturesque Goulburn River and local wineries. A great day out for all ages and stages! Grow it, bake it, and make it! !